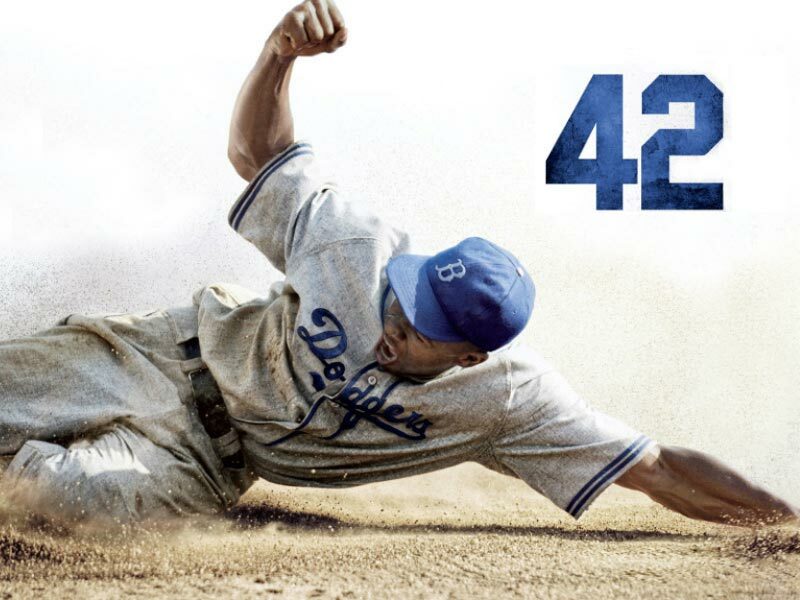 If you don’t have time to read the FULL TEXT REVIEW of “42”– check out my :30 Second Review with video for a short, smart critical assessment of this biopic about Jackie Robinson who broke Baseball's color barrier –and get the bottom line fast! 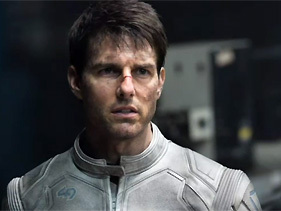 If you don't have time to read the FULL TEXT REVIEW of "OBLIVION"-- check out my :30 Second Review with video for a short, smart critical assessment of Tom Cruise's latest--and get the bottom line fast! SILVER LININGS PLAYBOOK starring Best Actress Oscar winner Jennifer Lawrence & Bradley Cooper is due out on DVD on APRIL 30! If you are trying to decide whether or not to see, stream, or buy--check out my new :30 Second Review feature with video to get the bottom line fast! 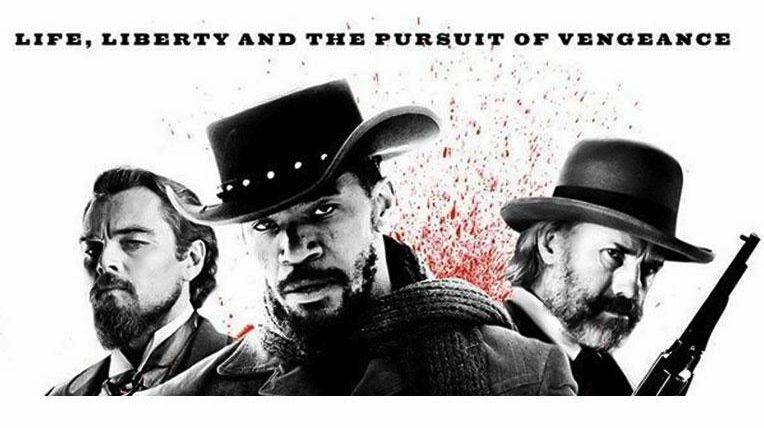 DJANGO UNCHAINED is due out on DVD on 4/16. If you're trying to decide whether or not to rent, stream, or buy-- check out my new :30 Second Review feature with video to get the bottom line fast! 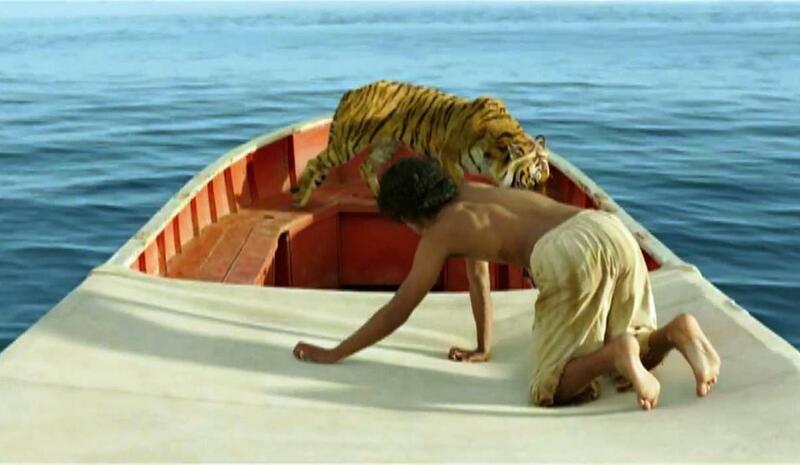 LIFE OF PI which earned director ANG LEE an OSCAR this year-- is now out on DVD. If you're trying to decide whether or not to see, check out my new :30 Second Review feature with video to get the bottom line fast! 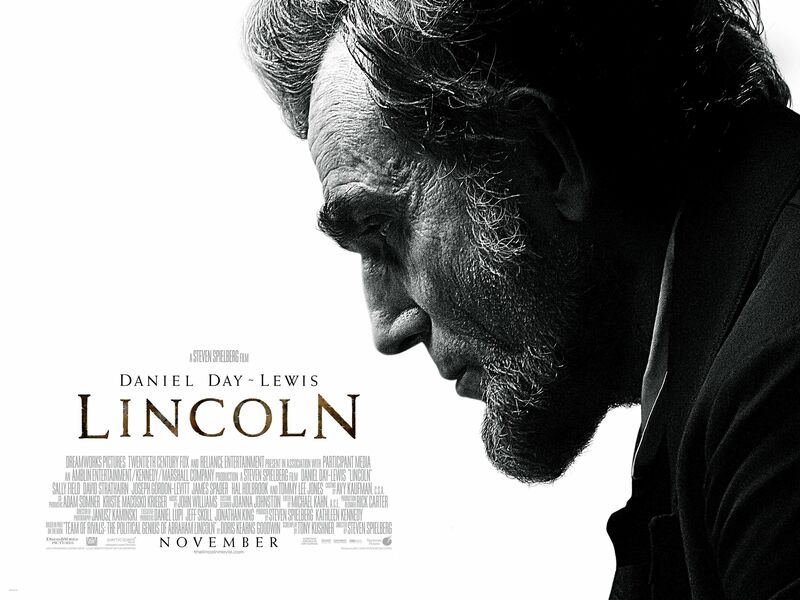 Welcome to my new JOYCE'S :30 SECOND REVIEW of LINCOLN! 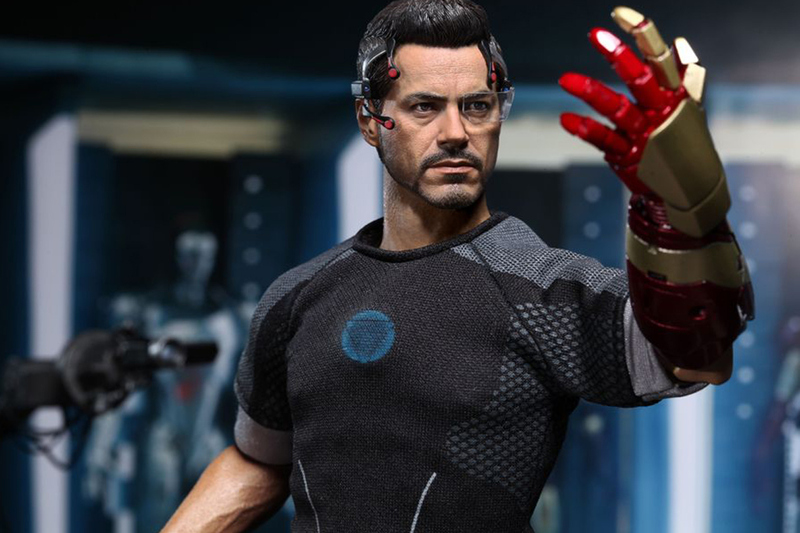 If you don't have time to read my FULL TEXT REVIEW, and you want the bottom line fast, with VIDEO-- Check out my :30 Second Review! Let me know what you think! 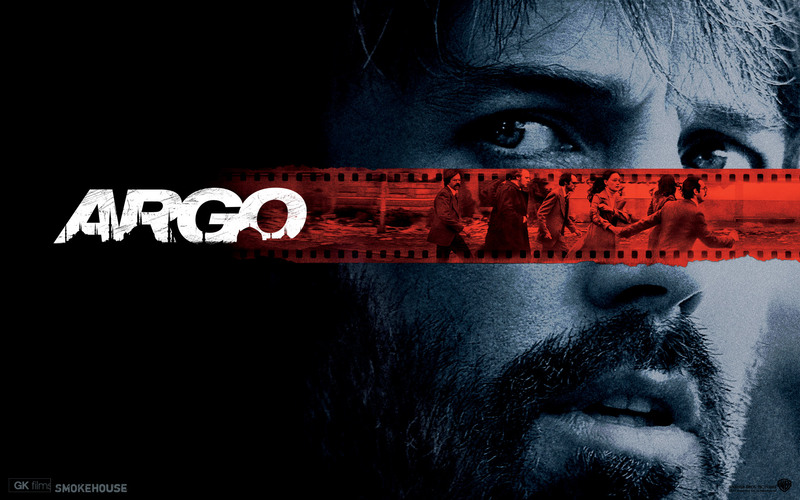 Here's another one: my new :30 Second Review of ARGO! 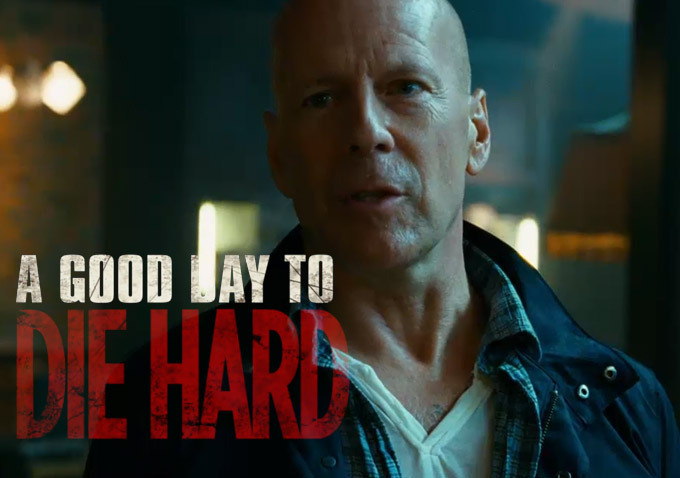 If you don't have time to read my FULL TEXT REVIEW and want the bottom line fast, with VIDEO-- check out Joyce's :30 Second Review! What do you think? Welcome to my new Joyce's :30 Second Review! If you don't have time to read my FULL TEXT REVIEW and want the bottom line fast, with video-- Check out Joyce's :30 Second Review! Let me know what you think!